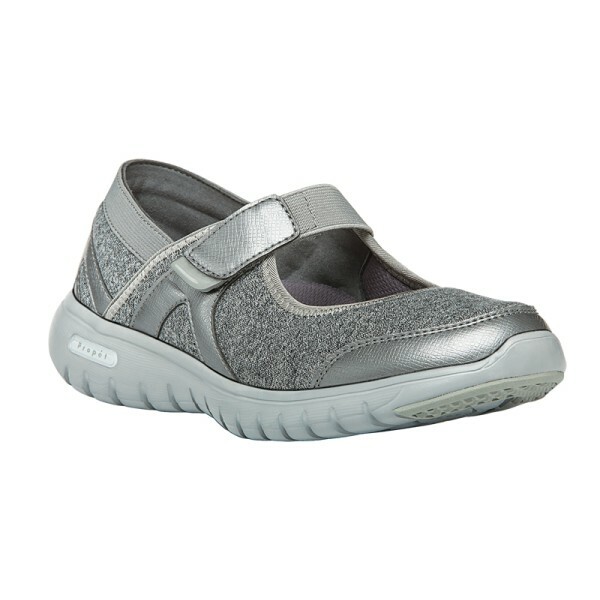 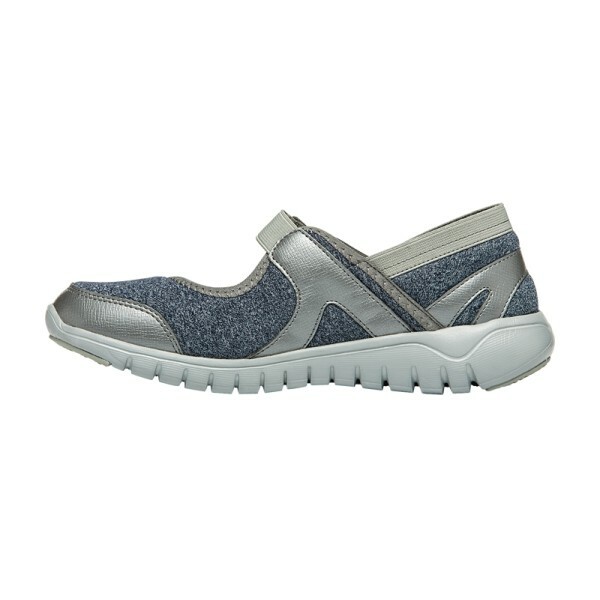 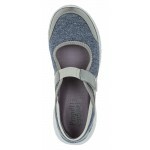 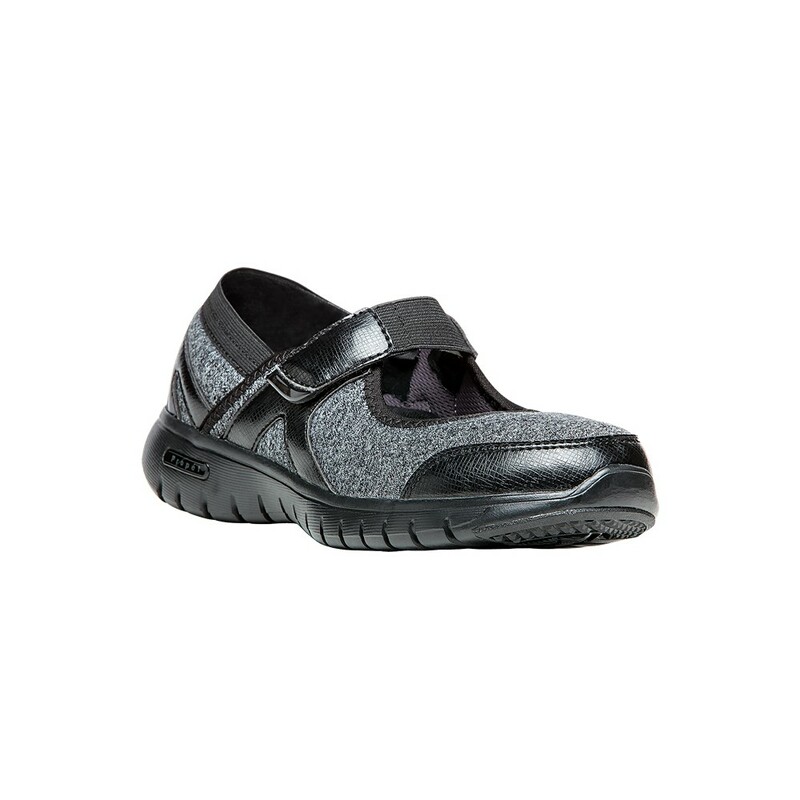 This Propet Leona mary jane keeps your foot relaxed as long as you wear it. 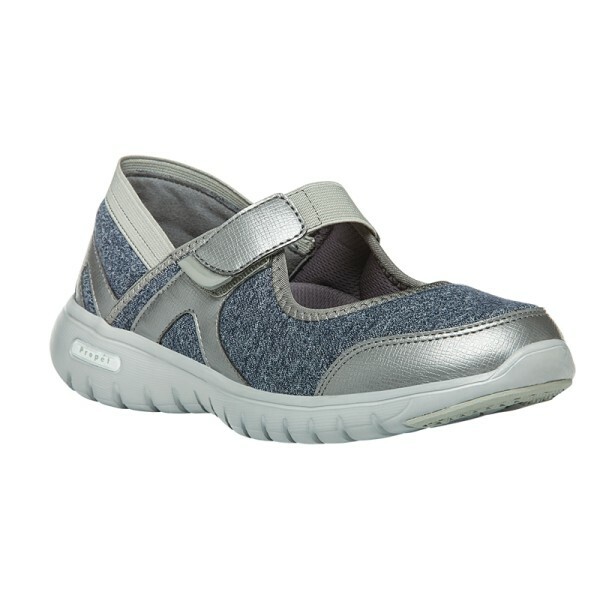 There is an adjustable strap at the instep, offering you a snug fit. 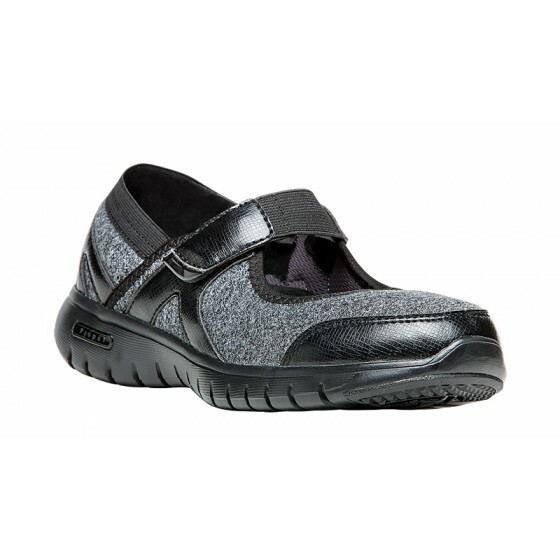 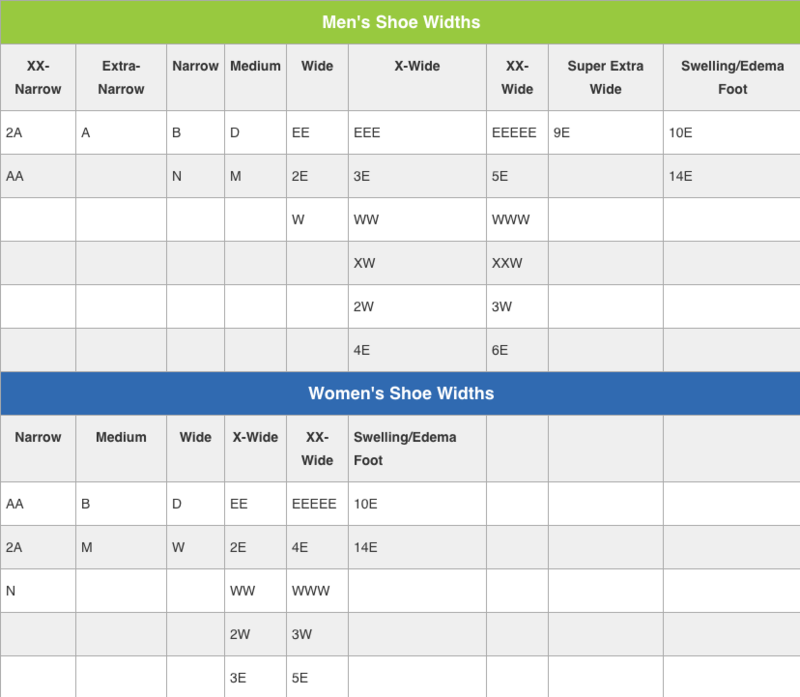 The shoe has insoles with open-cell PU foam which ensures breathability for your foot. 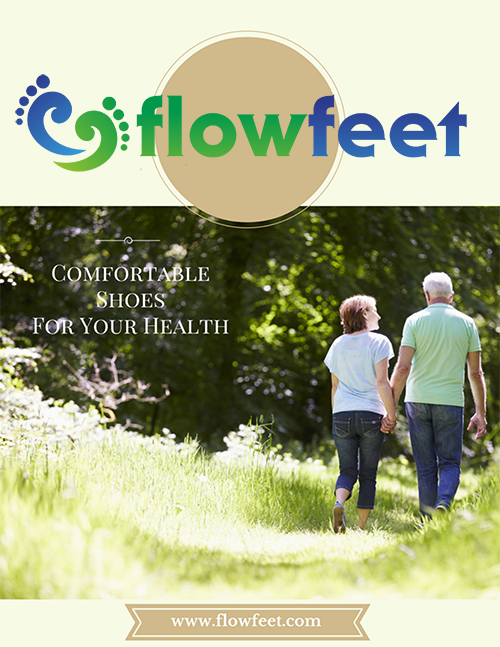 This insole also combats bacterial infections and sweat, keeping your foot healthy and hygienic.